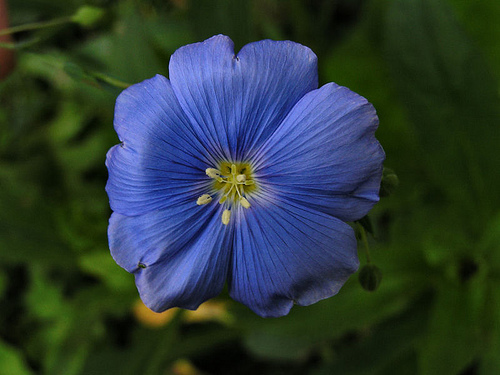 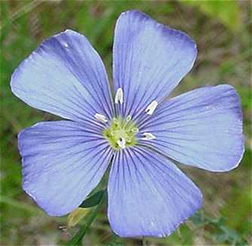 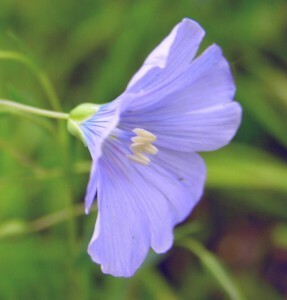 Some Flax – Belarus National Flower – Pictures from the Internet. 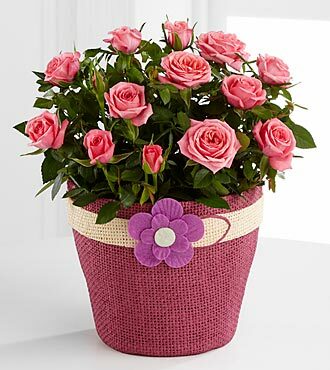 This entry was posted on Monday, March 1st, 2010 at 10:16 pm	and is filed under Flowers Pictures. You can follow any responses to this entry through the RSS 2.0 feed. 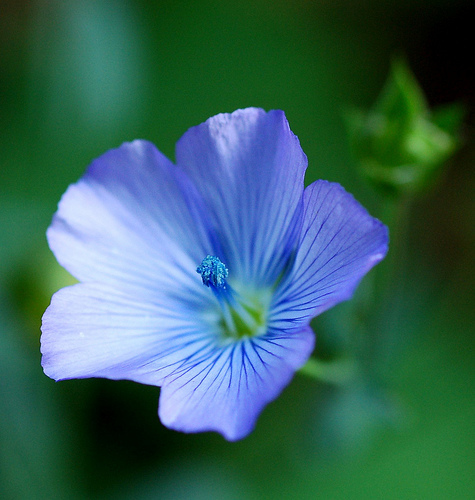 You left out Kentucky state flower, which is the Goldenrod.